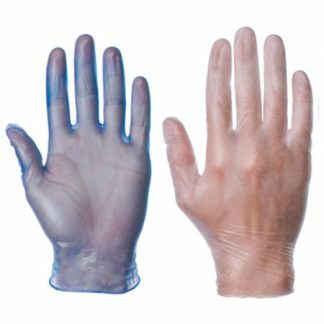 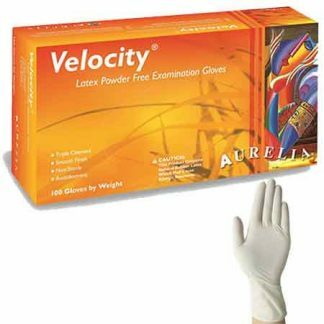 We supply a range of disposable gloves, ideal for cleaning tasks, food handling and for use within medical care establishments. 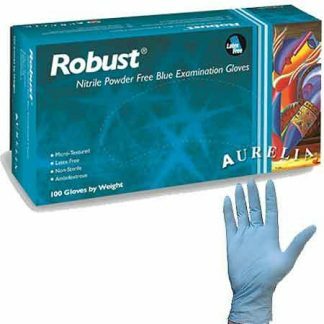 Disposable gloves ensure a hygienic solution within a range of industries. 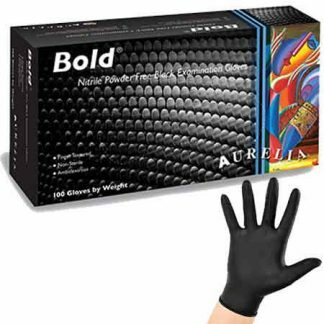 Our gloves are high quality and offer great value for money.